The Japanese haircare brand's three new products contain 48 scalp-relieving herbs. The Extra Fresh Shampoo and Extra Fresh Treatment (both $16.90) thoroughly remove sebum, dirt and impurities from the scalp without stripping away the hair's natural moisture. Both feature salicylic acid, which removes excess build-up of skin flakes on the scalp, and o-Cymen-5-ol, which has anti-bacterial properties and prevents scalp irritation caused by sweat and heat. The Extra Fresh Scalp Essence ($18.90)encourages healthy hair growth by stimulating the scalp to limit the fall of fragile hair, fights scalp odour and prevents dandruff. The Moist Diane products are available at Watsons, BHG Departmental Stores, Tokyu Hands and Meidi-Ya Supermarket. The French skincare company has released its Vine[Activ] range. Ranging from $49 to $65, the products contain the Anti Cell Burn-Out Complex, molecules that have anti-oxidant properties and the ability to self-regenerate so that the skin is always ready to defend itself. 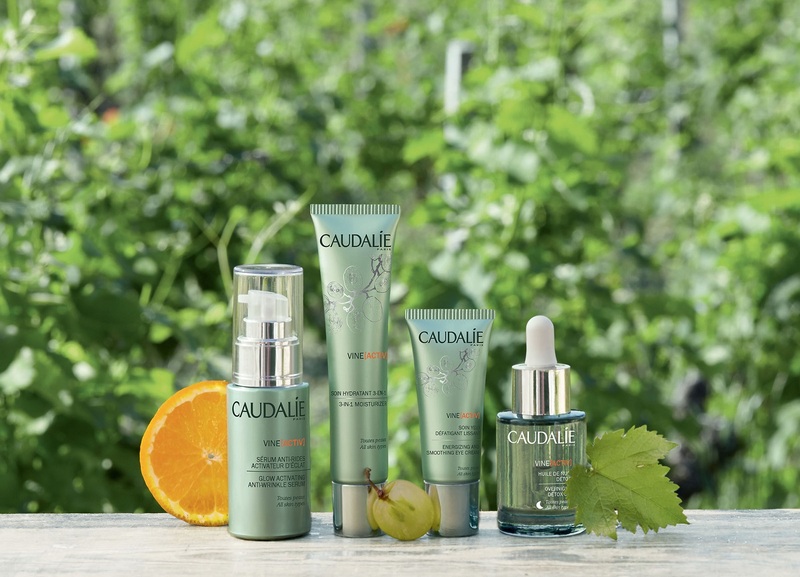 The Caudalie Vine[Activ] collection is available at Sephora stores and Sephora.sg. The local medical aesthetic clinic’s four new face masks are designed to target different skin issues, and they are suitable for all skin types. The masks are elastic and super thin. 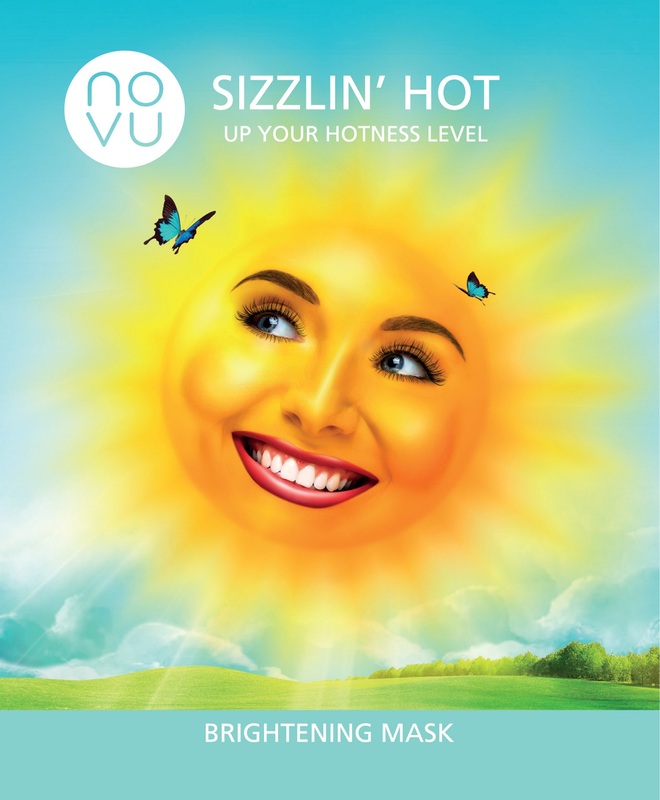 They are also highly moisturising and hydrating. The masks, which have an application time of five to eight minutes, address concerns such as pigmentation control, pore tightening, skin clarifying, cell regeneration and antiageing. They are available at all Novu clinics at a discounted price of $19 for a box of four pieces, while stocks last.